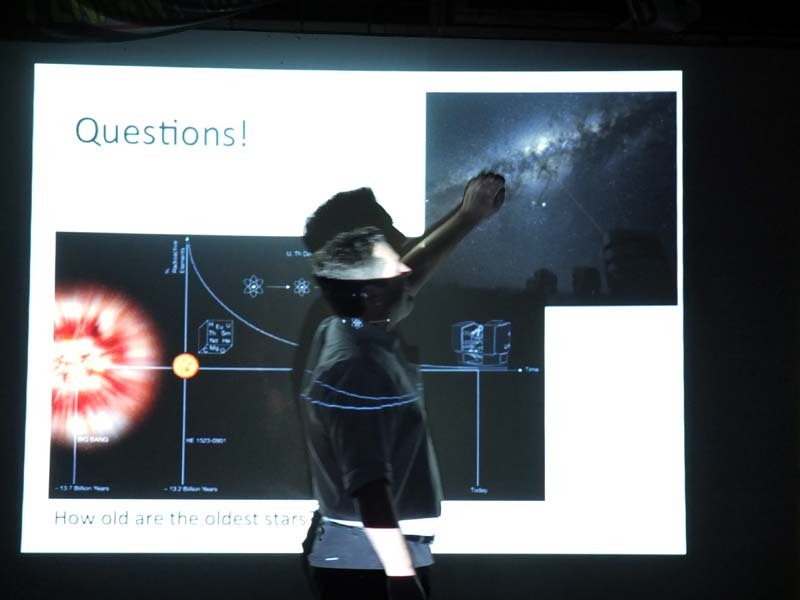 The great thing about talking to kids about astronomy is the constant stream of questions (so many questions that the scout leaders had a hard time keeping everyone in check), and the fact that questions were deep, really wanting to understand what is going on. When the first question is "What would happen if the Universe had corners? ", you know that you are in for an interesting time. 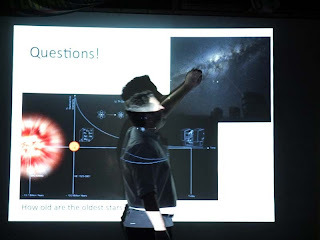 Well, astronomy is cool. The kids were like moths to a large ball of burning hydrogen. Who could blame them? The worst part of the night was that we ran out of time for us grown-ups to ask questions.